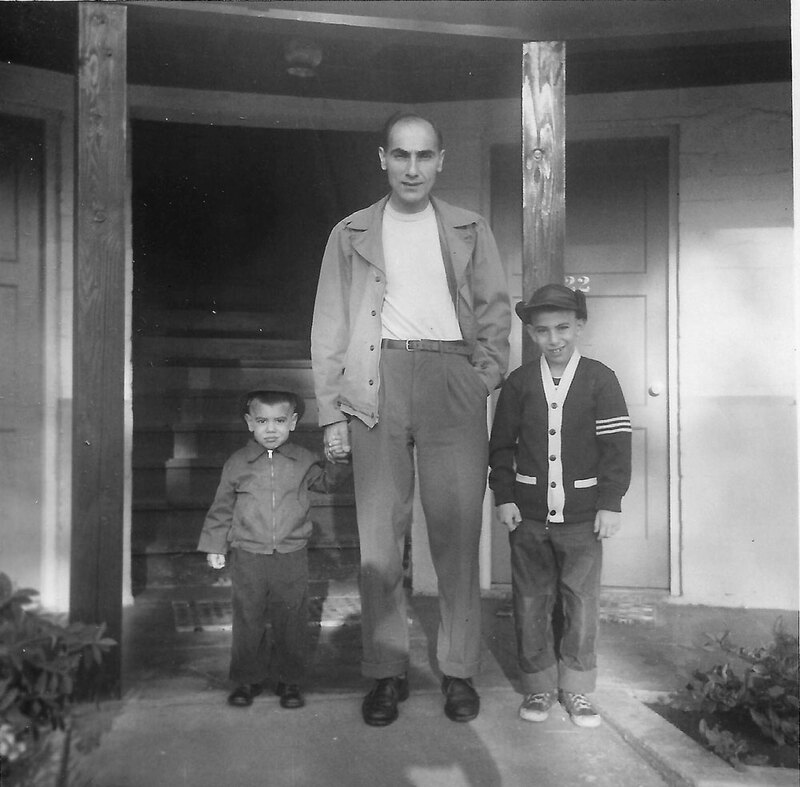 Even if you are someone who fervently eschews nostalgia in favor of appreciating and participating in the here-and-now, there are probably still certain things that hone in on that particular region of your brain that makes those “good old days” chemicals flood your veins. 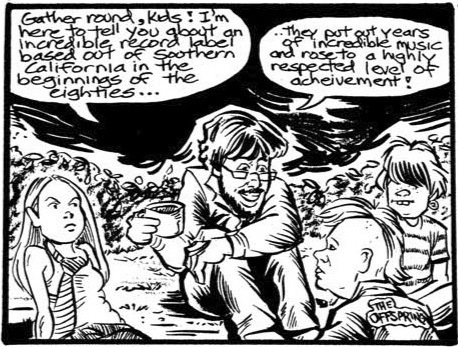 And if your generation/demographic happens to be the mid-’80s/suburban punk, seeing any artwork by Mr. Brian Walsby is sure be one of those triggers. 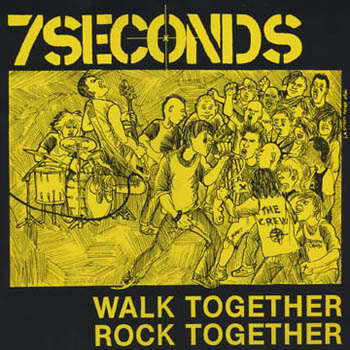 His style and subject matter are most iconically captured in his drawing for the original cover of 7SECONDS’ Walk Together Rock Together 12″ from 1985. 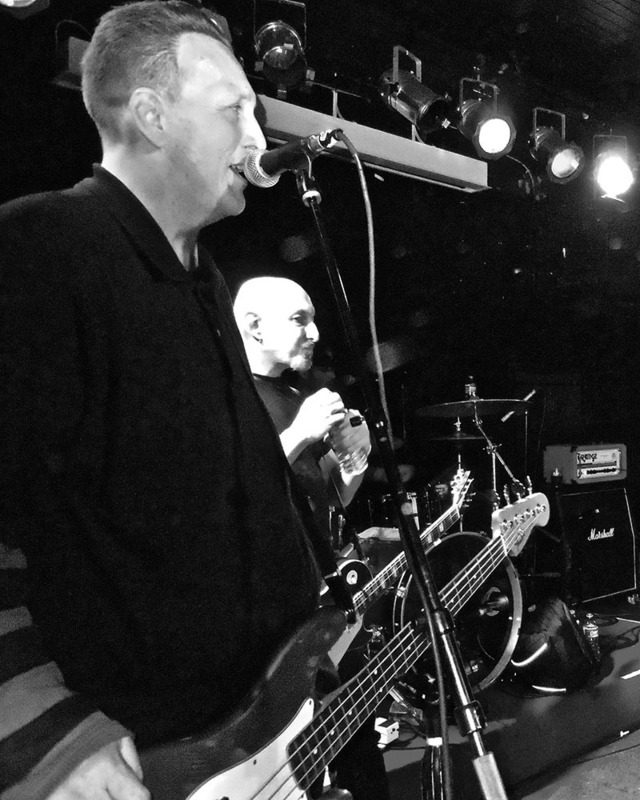 At the time 7SECONDS were at their peak of popularity, and this was Walsby breakthrough into the big time, punk-wise, where Pushead reigned supreme. While Pushead’s style was precise, graphic and gory, Brian’s was loose, wild and fun. 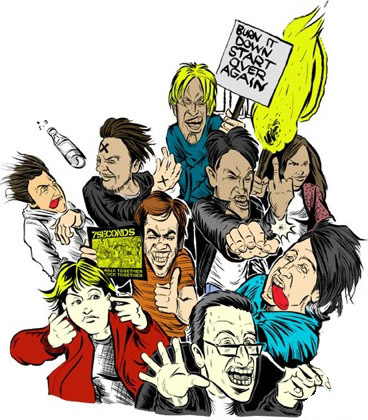 His artwork felt like it belonged to the kids — you wanted to be in the crowd scenes he drew, moshing and singing along. 26 years later, Brian Walsby’s art finally has a bona fide web presence. Not that he completely fell off the face of the earth in the meantime — quite the contrary. Brian got busy in the late ’80s and ’90s playing drums for a bunch of bands (WWAX and POLVO, to name but two) in North Carolina, and continued to do drawings as well. In the late ’90s he rediscovered his passion for pen-and-ink and hunkered down to concentrate on honing his craft. He started contributing to magazines again, and created a series of comic books called Manchild, which, of course, you can read all about on his new website, brianwalsby.net! While embracing the internet’s good points, Brian Walsby continues to stick to the most tactile of media for creating his artwork, with no additions or enhancements in Photoshop. “100 percent Grade A All American hand drawn. If the work is colored it is because someone else has done it,” he says. If you’re an old fart returning to Walsby for the first time in decades, you’ll be pleased to notice that his skills have improved greatly, while his signature style and spirit are still there. His subjects are always in motion and busting off the page. Brian Walsby has a one-page comic in the current issue of MRR — the newsprint zine that you can hold in your hands! And we’ll be featuring a full-length interview with him in a future issue. If we’re really lucky, that issue will have an original cover drawing by the man himself. Watch for it!